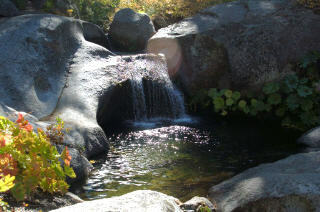 Sequoia-Kings Canyon Park Services Company is pleased to offer our guests lodging from which to explore Sequoia and Kings Canyon National Parks. We are pleased to offer hotels, lodges, and cabins, dining, and shopping to those visiting Sequoia & Kings Canyon National Parks, and the Giant Sequoia National Forest. 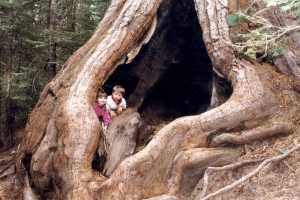 Sequoia National Park, America's second national park, was created on September 25, 1890, by president Benjamin Harrison. 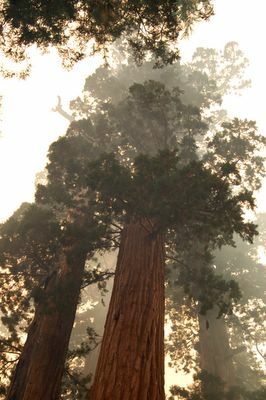 One week later, General Grant National Park was created by Congress to protect the grove of giant sequoias, including the General Grant Tree, the second largest tree in the world. 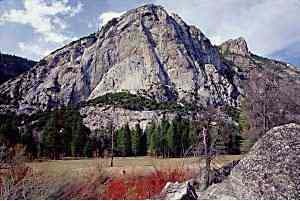 Kings Canyon National Park was created by Congress on March 4, 1940, and included the tiny General Grant National Park and much additional land north of Sequoia National Park. 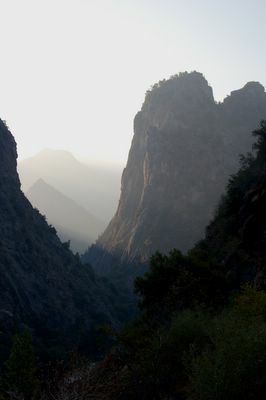 In 1965, Cedar Grove and Tehipite Valley were added to Kings Canyon National Park, bringing the park to its current dimensions. Thanks to the work of John Muir and other early conservationists, the natural beauty of Kings Canyon and Sequoia National Parks has been preserved from the depths of the Kings Canyon to the summit of Mount Whitney in Sequoia National Park. We invite you to be our guest while you discover the pristine beauty and majesty of these national parks.